Our work is rock solid – literally. 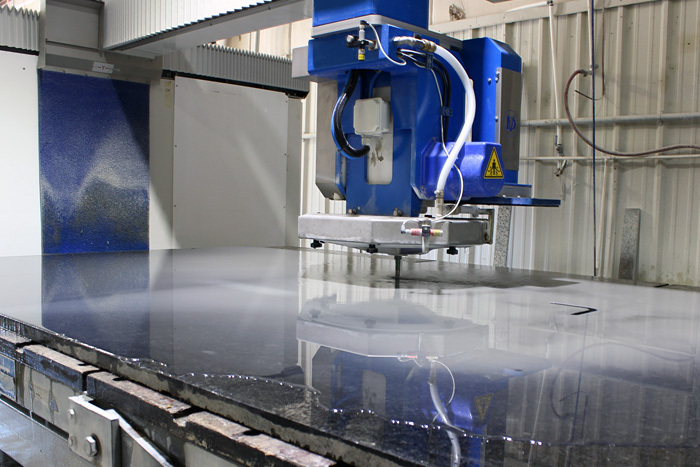 We offer both natural stone and quartz options for kitchen and bathroom vanity fabrication. We also facilitate a quick and painless installation so you’re left with beautiful new surfaces in your home or business. 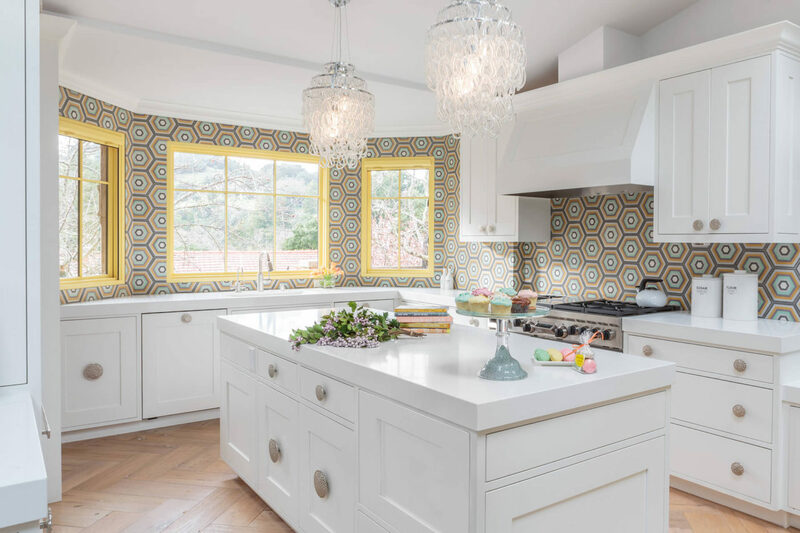 At Natural Stone Design, our excellence extends beyond our tremendous selection of countertops solutions. Our services are also unmatched. From start to finish, we do everything in our power to make all of our customers feel comfortable building their new home or business. 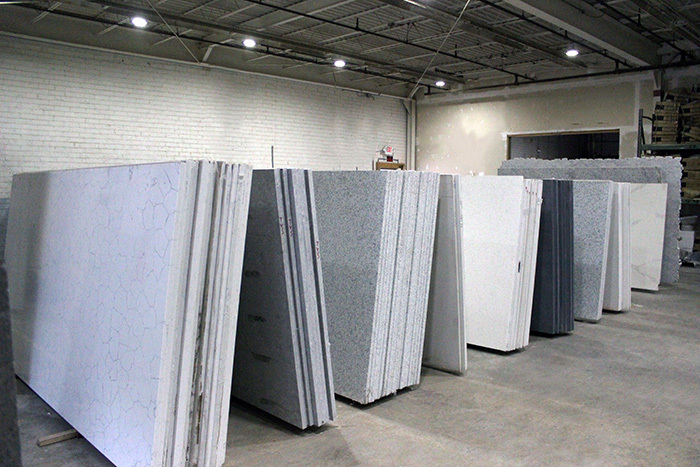 We will help you find any type of granite, Quartz or marble that you want to use. Feel free to bring in a photo of your ideal material and we’ll match it with one in our inventory, or do our best to make a special order for you. Our showroom houses an array of samples for you to take home and see the potential of your new surface in real life. We use state-of-the-art technology for all of our fabrication work, and all of our work is done in-house. This helps us keep quality and precision as high as possible. 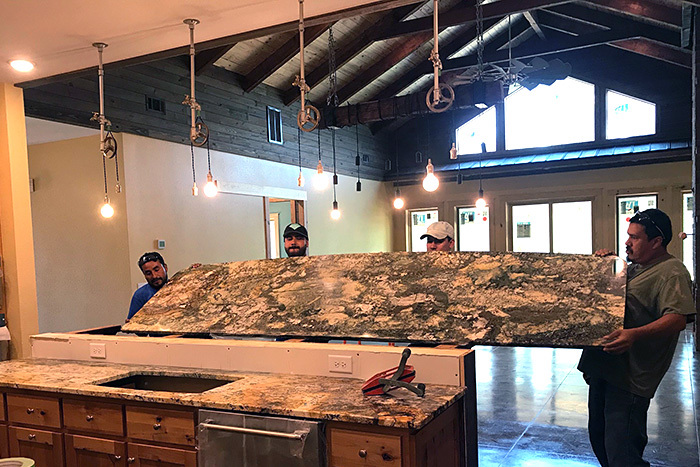 By working directly with the men and women who cut the stone, we eliminate any errors in communication that can result in a poorly fitted counter top. We do high-quality work with quick turnaround times, keeping quality as well as affordability among our top priorities. Throughout countless residential and commercial projects, we’ve been dedicated to delivering a final result that is worth the price tag. We enjoy offering contemporary solutions to contemporary problems.